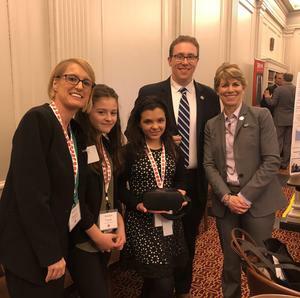 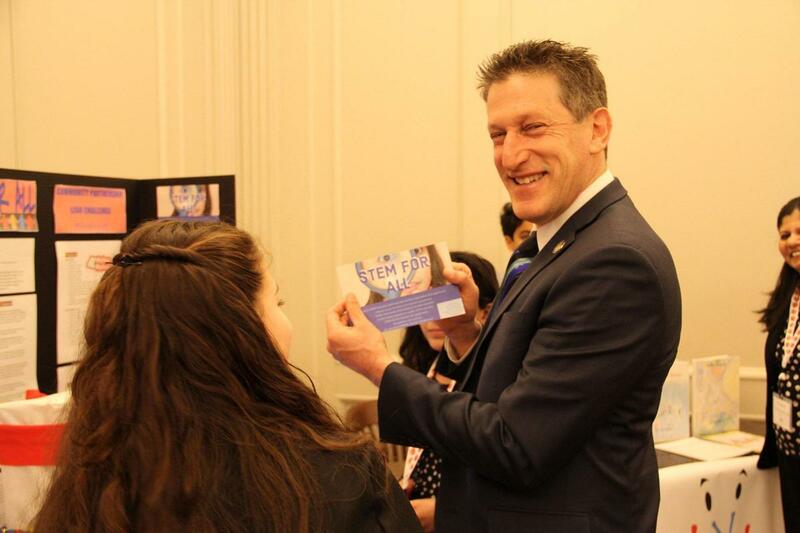 In honor of and Governor Murphy’s Proclamation supported by Assemblyman Zwicker (pictured with students) declaring March as NJ STEM Month) the NJ STEM Pathways Network and the Research Development and Council of NJ hosted the NJ State House STEM Fair. 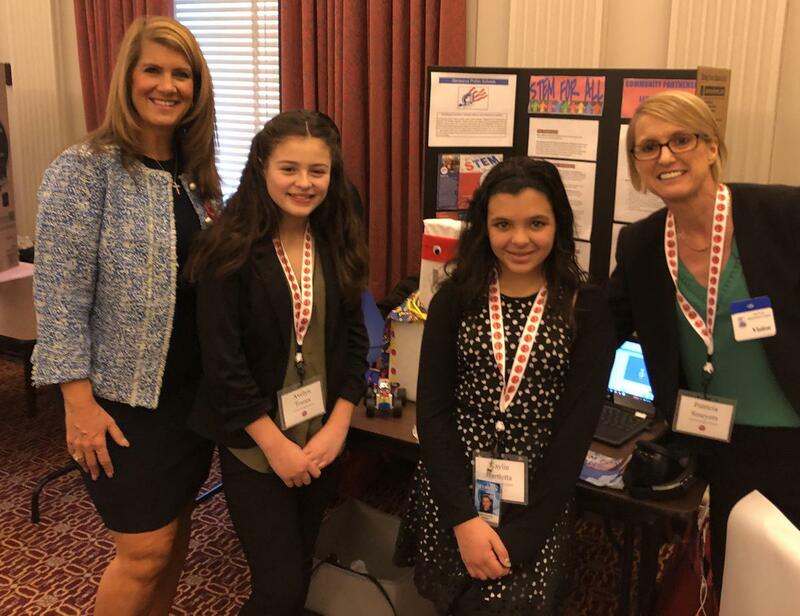 Mrs. Smeyers and two fifth grade girls, Avalyn Torres and Kaylie Bartletta were invited to attend the event and advocate equity and funding in support of STEM education for ALL learners. 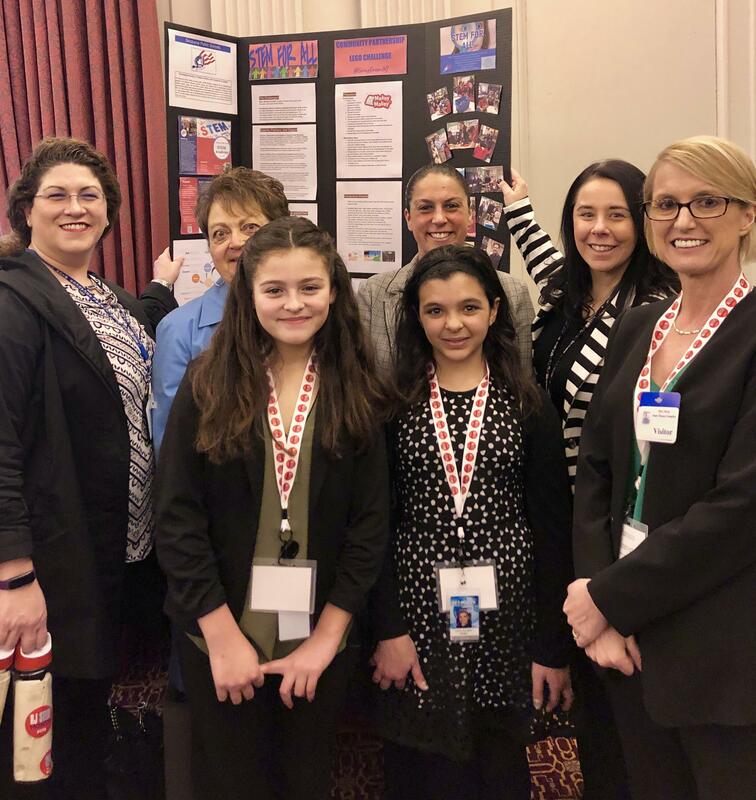 Their presentation highlighted the various STEM initiatives and partnerships within the Secaucus Public Schools. Superintendent Jen Montesano, Director of Curriculum and Instruction Dr. Daniela Riser, Director of Special Services Dr. Carrieanne DeVito, and Board of Education President Joan Calle traveled to Trenton to support Mrs. Smeyers NJSPN leadership and the girls’ innovative classroom assistant robot invention. 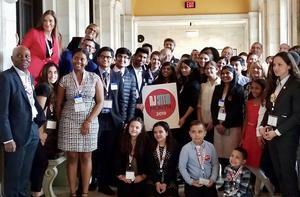 The students discussed policy with over 25 legislative officials. 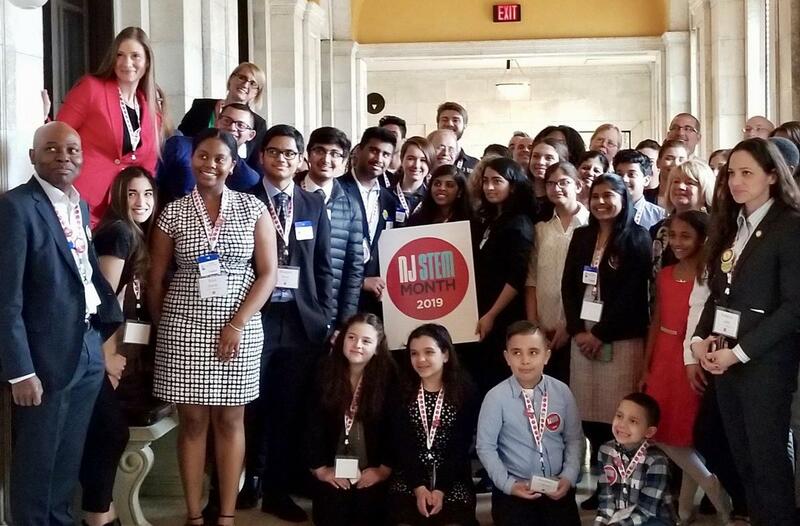 We are proud of their young leadership skills making a difference for all our NJ students.